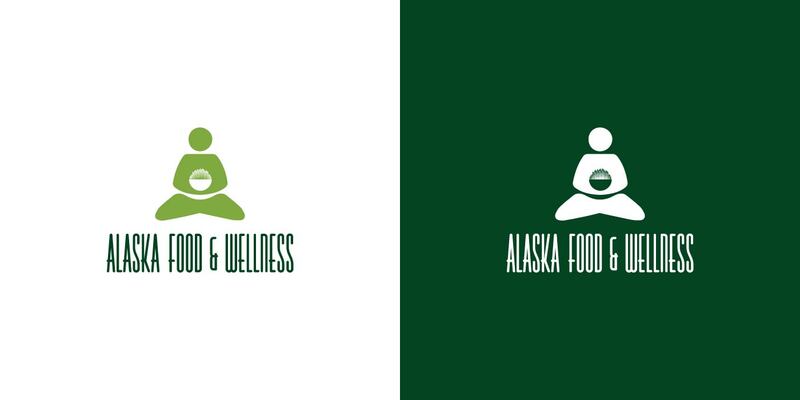 This logo was designed for business owner Nicholas Klco, who believes in the power of food, yoga, and complementary/alternative medicine to improve health and wellness at low cost. To tie into Alaska Microgreens, the yogi in this logo features a bowl of microgreens held close to the heart. 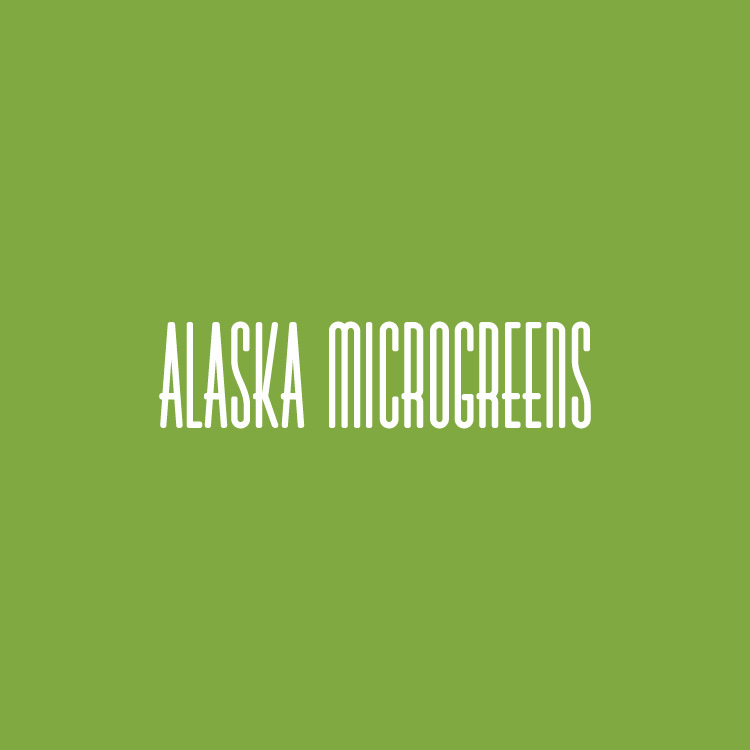 See more about Alaska Microgreens here.